We are so excited to announce that as of August 1, we have begun representing DALS Lighting, Inc. throughout Atlantic Canada. DALS is unlike any other line that we currently represent. 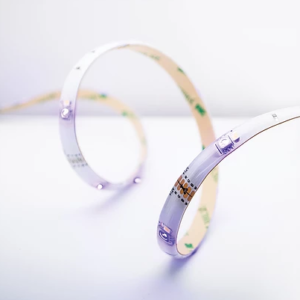 They manufacture LED Lighting products focusing on innovative and emerging technologies, and their products are hugely popular among architects, engineers, and contractors. 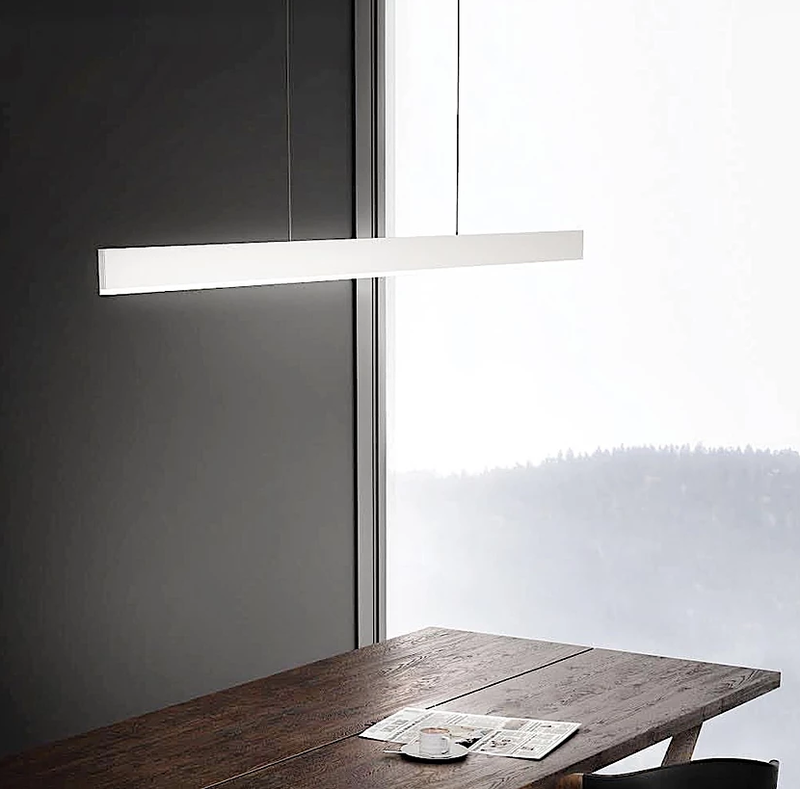 Based out of Montreal, this Canadian company is designing contemporary style lighting that you won’t find anywhere else. They began with accent lighting and then quickly expanded to architectural products. They introduced their first smart home products this year, which include Wi-Fi controllable lamps and tape lighting. 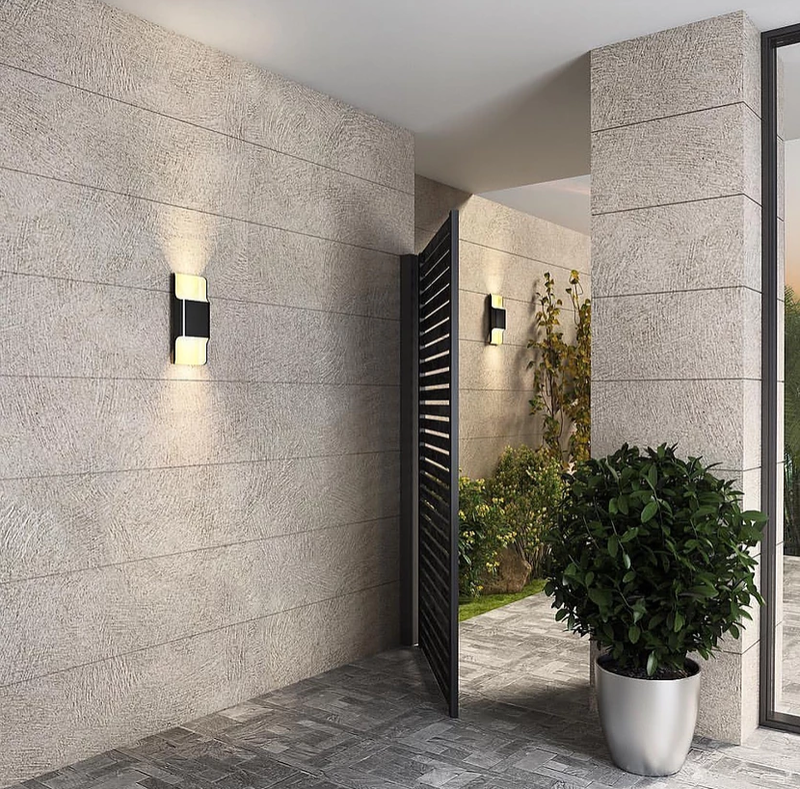 Their products are ideal for both residential and commercial projects and are suited for both interior and exterior use. Let’s take a look through some of the products in their extensive product list. 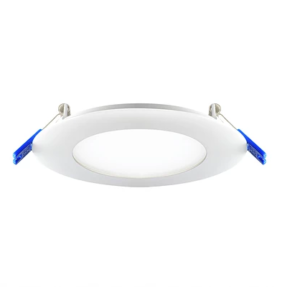 The recessed lighting options range from 2” – 6” and come in circle and square shape with a variety of finishes. Each model has its own unique features as well, like anti-glare, integrated color temperature switches, multiple beam angles and more. 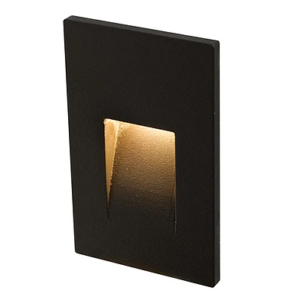 DALS wall mounts are suitable for indoor and outdoor use and are available in multiple finishes. Most are dimmable and come with a variety of features including directional panels to control light output and beam angles. 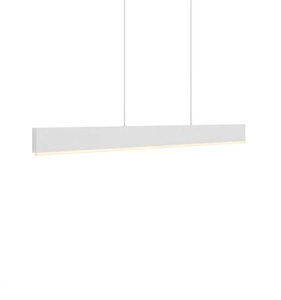 DALS carries two pendant styles, the Slim Linear Pendant and the Decorative Pendant. 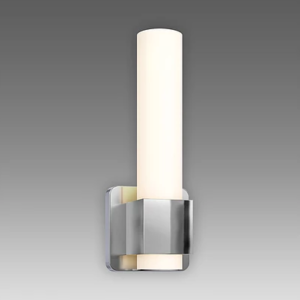 Both are dimmable, offer a warm white light output, and have frosted glass reflectors. Whether you need lighting for safety or ambiance, DALS has the option for you. Illuminate your steps, deck, walking path and more with their products that are used for everything from your own front steps to public park paths. Shop steplights and bollards here. 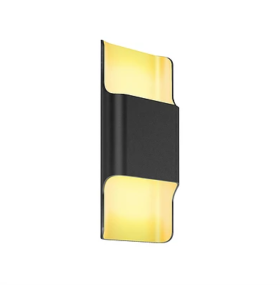 One of DALS’ coolest products, in our opinion at least, is their Wi-Fi Tape Lighting. Using your smart phone, Amazon Alexa, or Google Home, you can fully control the tape lighting- turn it on and off, change lighting colours, or even sync is up with music! These are great for both residential and commercial use, and it’s especially popular to use as decorative lighting on patios and decks. Shop Wi-Fi tape lighting here.